Comes equipped with: Apex Blue Pearl, Ebony, Perforated Lux Suede Seat Trim. 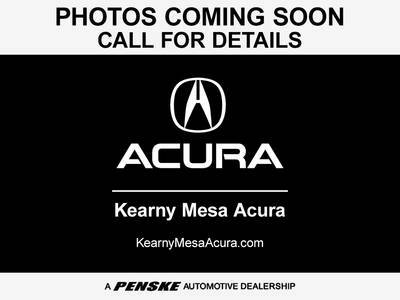 This Acura ILX also includes Clock, Climate Control, Tachometer, Dual Zone Climate Control, Memory Seat Position, Homelink System, Power Steering, Telescoping Steering Wheel, Steering Radio Controls, Sunroof, Power Mirrors, Moonroof, Lthr. Steering Wheel, Driver Airbag, Fog Lights, Passenger Airbag, Intermittent Wipers, Side Airbags, Rear Defogger, Security System, AM/FM, Anti-Theft, CD Player, MP3, Subwoofer, Satellite Radio, Bluetooth, Rear Spoiler, Sport Seats, Center Arm Rest, Remote Fuel Door, Remote Trunk Lid, Vanity Mirrors, Heated Mirrors, Child Proof Door Locks, Daytime Running Lights, Reverse Camera, Side Curtain Airbags, Roll Stability Control, Tire Pressure Monitor, Carpeted Floor Mats, Aux. Audio Input, Front Heated Seats, HD Radio. 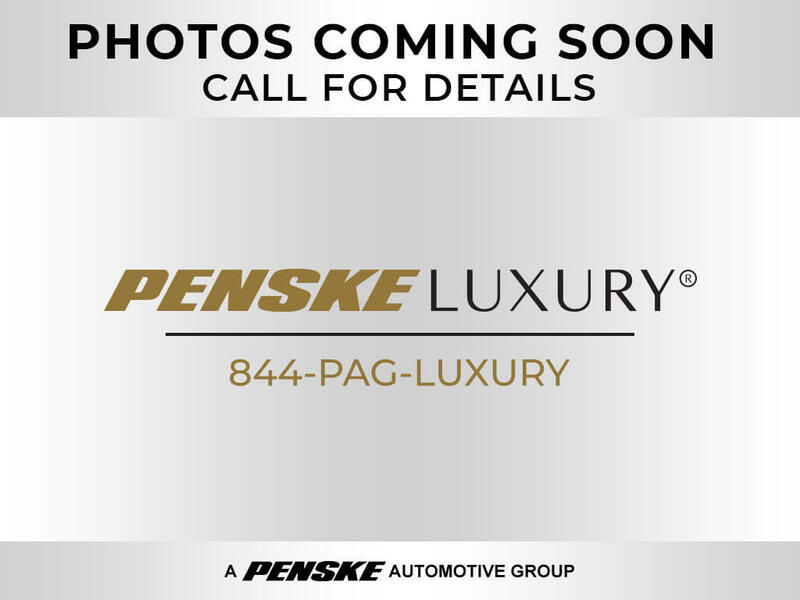 Contact us today at 844-PAGLUXURY for more information. We take great pride in providing our customers an uncompromising level of service. Please let us know how we can assist you by giving us a call or completing the form below. Call us today for more information about this vehicle.